Did you know life insurance can help with debts and burial expenses? Watch this video to find out how life insurance can help you. Do you have any debts, such as a mortgage, that would need to be paid if you passed away? If your answer is yes, you may want to consider life insurance. The thought of leaving your loved ones with financial hardship is difficult and something that occurs more often than it should. For example, Judy is a single, recent graduate with student debt. She may want life insurance coverage so that her parents aren’t burdened with her debts and burial expenses. Burial costs and final expenses can easily add up to $10,000 - $20,000! An advisor can show you how life insurance provides financial security. 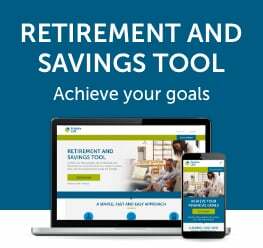 Visit empirelife.ca to learn more.